The 2018/19 Champions League group stage kicks off in less than a week. As part of our coverage, we preview the groups that involve one or more teams of the Futbolgrad Network universe. 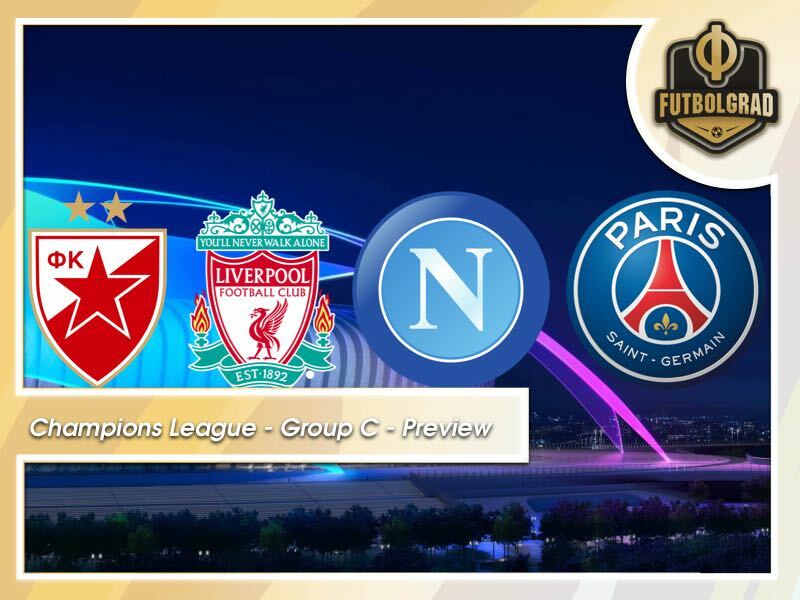 Among the groups we preview is Group C, which includes Crvena Zvezda, Liverpool, Napoli and Paris Saint-Germain. Dominated by Real Madrid for the last three years one of the significant questions ahead of this season will be whether the dominance by the Spaniards can be broken. On the Futbolgrad Network, we cover the Bundesliga, the post-Soviet space and the Balkans in-depth. Up next in our team-by-team break down is Group C.
Crvena Zvezda are back at the highest level of European club football. Eliminating Red Bull Salzburg in the Champions League playoffs putting the jerry on top of a successful 2017/18 season. The only club from post-Yugoslavia to have ever won the European Cup won their 12th Serbian SuperLiga title last season. Red Star finished the league 17-points ahead of eternal rival Partizan scoring 96 goals in 37 games, while only conceding 19. Head coach Vladan Milojević is the father of Red Star Belgrade’s success. Signed in 2017 the native of Arandelovac has managed an average points total of 2.38 since taking over the club. He could now become the first coach since Lothar Matthäus to collect points with a Serbian club in the UEFA Champions League – the German head coach guided Partizan to the group stage of the 2003/04 Champions League. German midfielder Marko Marin has once again changed clubs joining Crvena Zvezda from Olympiakos Piräus this summer. Once dubbed the German Messi Marin has never been able to show his talent. But Marin can be a little magician on a good day and will certainly add something special to the squad. Between the sticks, Canadian goalkeeper Milan Borjan will be one to watch and up-front Richmond Boakye returned to the club after a short spell in China. Crvena Zvezda will have a tough time in this group and will likely finish last. In the end, it was not meant to be. Liverpool played perhaps the most attractive football in the 2017/18 Champions League season. Reaching the final the Reds, however, were outdone by a clever Real Madrid side and Loris Karius’ goalkeeping errors. Nonetheless, Liverpool can look back with some pride to last season. Jürgen Klopp has his side play refreshing football, and LFC were without a doubt the neutrals favourite at the final in Kyiv. 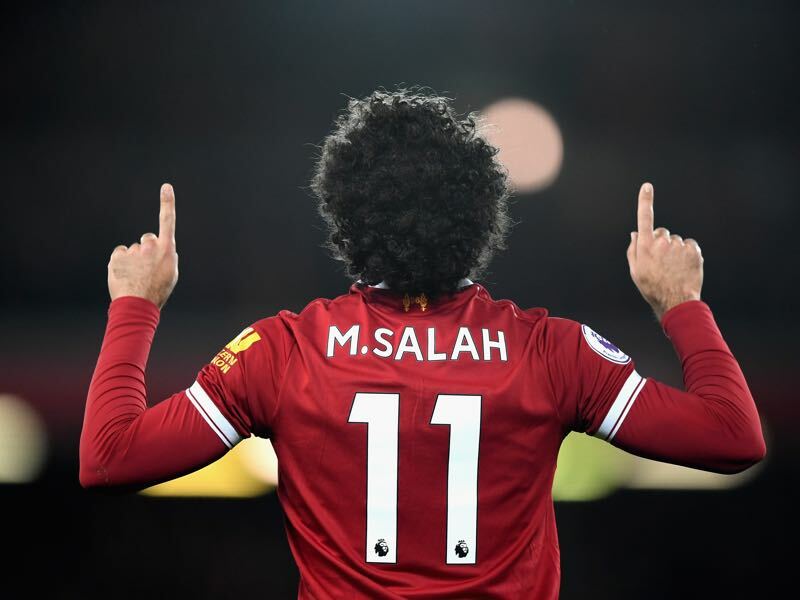 In the English Premier League Liverpool finished fourth behind champions Manchester City, Manchester United and Tottenham. Klopp’s revolution is slowly starting to show off. The German head coach likes to play fast attacking football with a focus on Gegenpressing. That style can be difficult for players as it is physically demanding. But once in tune, his teams are a joy to watch, and observers have noted that last year’s LFC side came close to Klopp’s idea of football. The three attacking players Mohamed Salah, Sadio Mané and Roberto Firmino are the creative souls of Liverpool’s attacking play. It is perhaps possible to shut down one of the three, but that just leaves enough room for one of the other two to unleash their full attacking power. Meanwhile, new signings Naby Keïta and goalkeeper Alisson further enhance an already fantastic squad. Liverpool and Paris Saint-Germain are competing to finish first in the group. Beyond that LFC are among the teams that could once again challenge for the title. Napoli challenged for the Scudetto for much of last season. Coached by Maurizio Sarri Napoli were close to putting an end over Juventus’ dominance over the Serie A. In the end, however, Napoli lost vital points against some smaller sides and finished four-points behind Juve. In Europe Napoli finished third in their Champions League group behind Manchester City and Shakhtar Donetsk. Focusing on the title challenge they then were eliminated by German side RB Leipzig in the round of 32 of the Europa League. Somewhat frustrated with the finish to the season Maurizio Sarri joined Chelsea this summer. He was replaced by former Bayern München head coach Carlo Ancelotti. Ancelotti has won everything there is to win and now wants to add a second Serie A title to his collection by ending Napoli’s wait for their first championship since 1990. Polish striker Arkadiusz Milik is Napoli’s key player. Finally, fully recovered from a complicated knee injury and he is now expected to lead the line for his club. 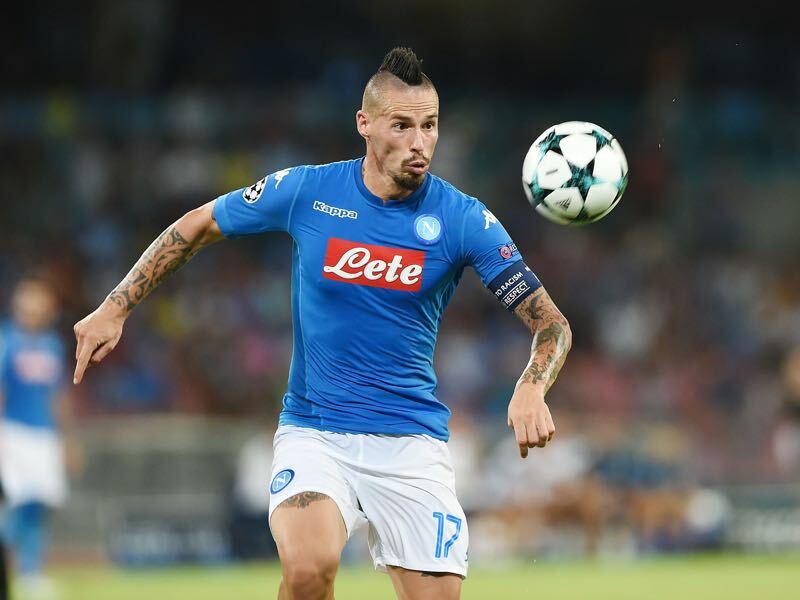 But the true leader is Marek Hamsik the Slovakian midfielder holds the record for the most goals scored by any Napoli players, surpassing club legend Diego Maradona last December when he scored his 115th goal for the club. Napoli will finish third in Group C.
Paris Saint-Germain dominated Ligue 1 last season. But in the Champions Paris Saint-Germain once again failed to win the title. 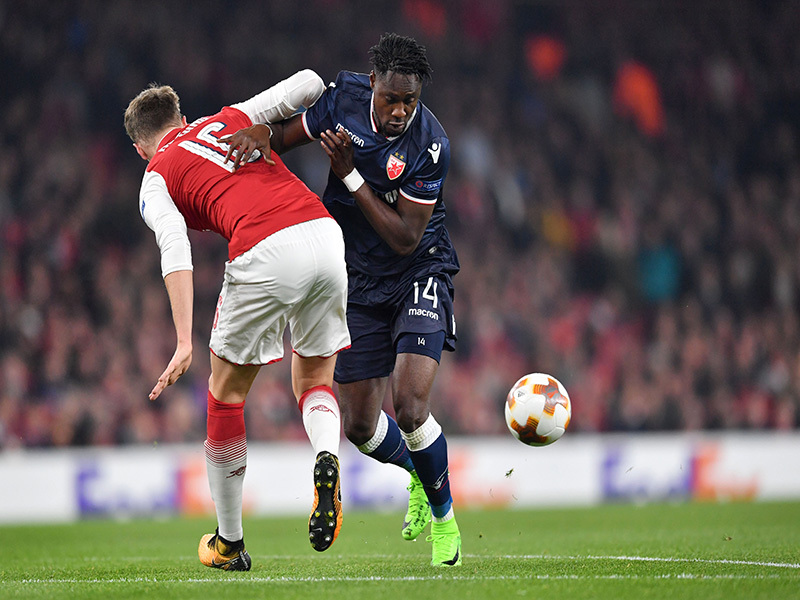 Eliminated by Real Madrid in the round of 16 it was the beginning of the end for head coach Unai Emery, who could not save his job by winning the Ligue 1 title with a 13-point gap over rivals Monaco. Thomas Tuchel came in this summer to replace Emery. Despite being relatively successful with Borussia Dortmund for two seasons, the 45-year-old had a complicated divorce with the Yellow and Blacks. It was then expected that he would take over Bayern München but Tuchel turned down an offer to coach the Rekordmeister in the spring citing that he had already agreed upon joining another club. Speculations linked him with Arsenal, but ultimately it was PSG that managed to land one of the most talented coaches in European football. Neymar, Kylian Mbappé, Edinson Cavani, Julian Draxler, Angel di Maria, Adrien Rabiot, Marco Verratti, Thiago Silva, Dani Alves and Gianluigi Buffon. The list of superstars in PSG’s squad is long. Ultimately, Neymar, Cavani and Mbappé are the biggest stars as they carry the expectations to score the necessary goals to win the Champions League. Together with Liverpool PSG will challenge for the top spot in the group. Beyond that, it will be up to Tuchel to win the Champions League.